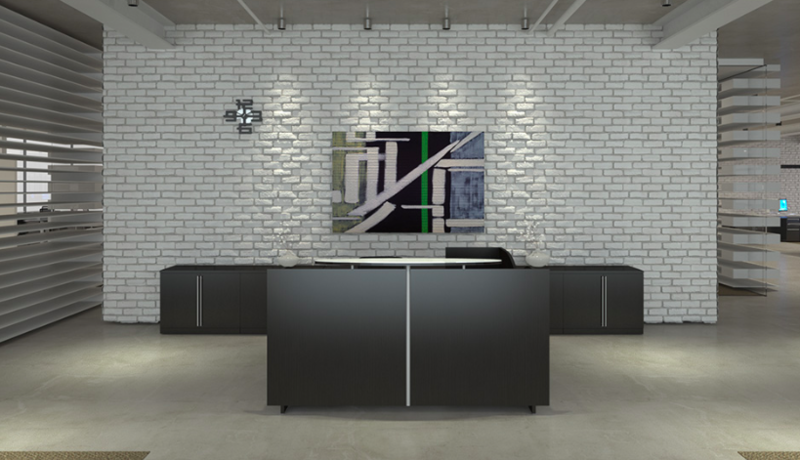 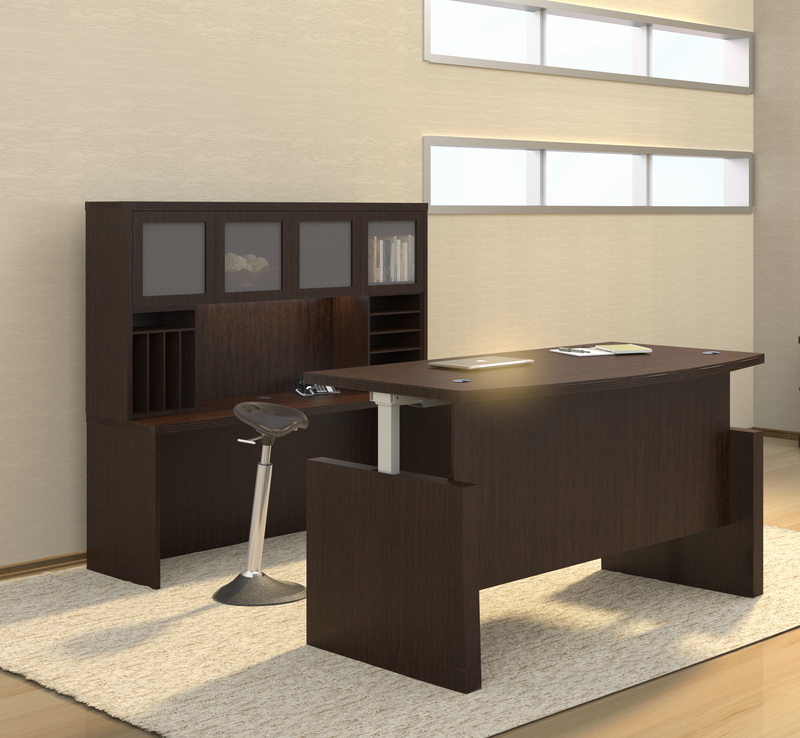 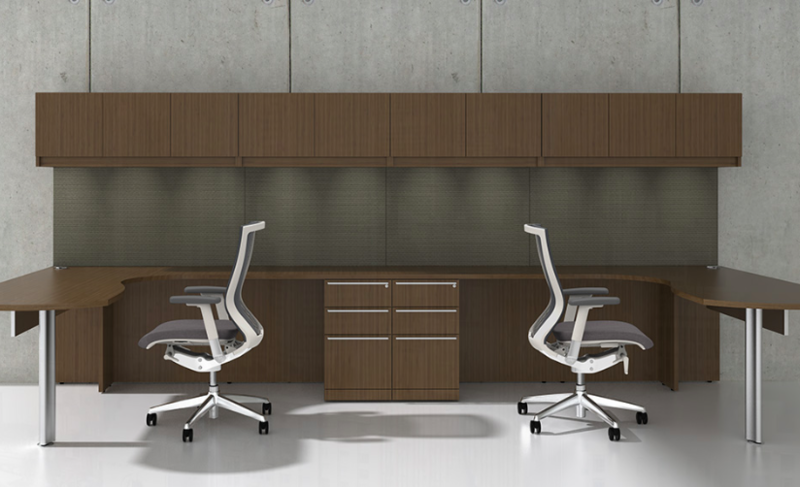 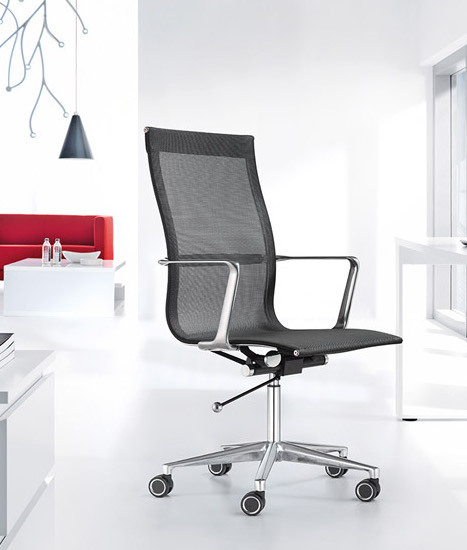 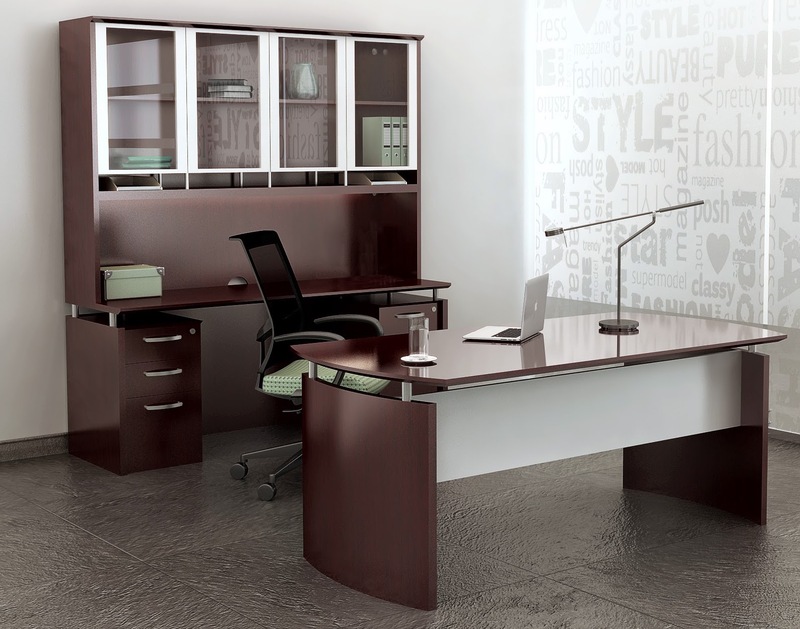 The Cherryman Industries Verde collection offers bold furniture that's perfect for modern office interiors. 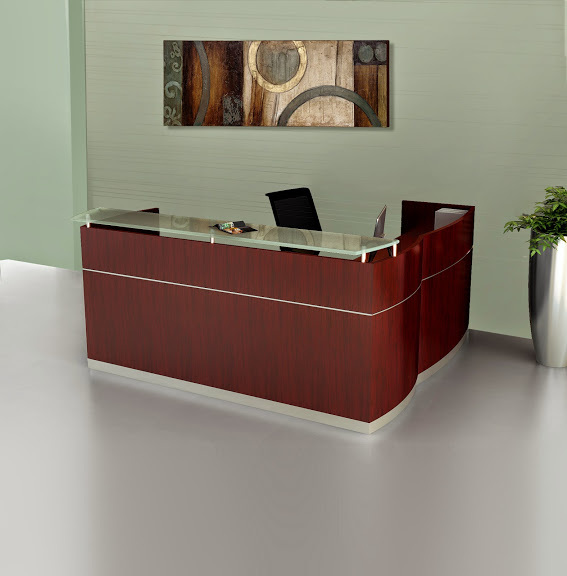 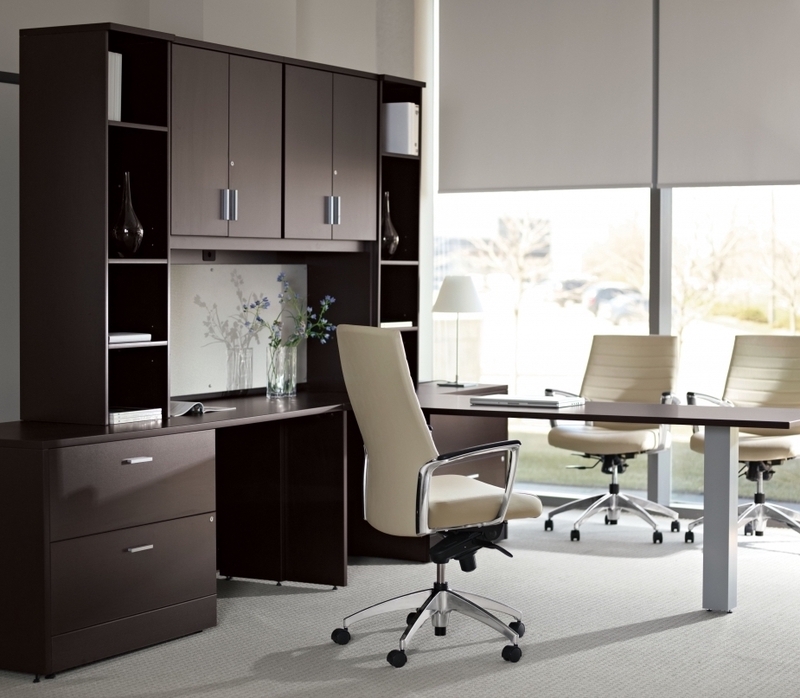 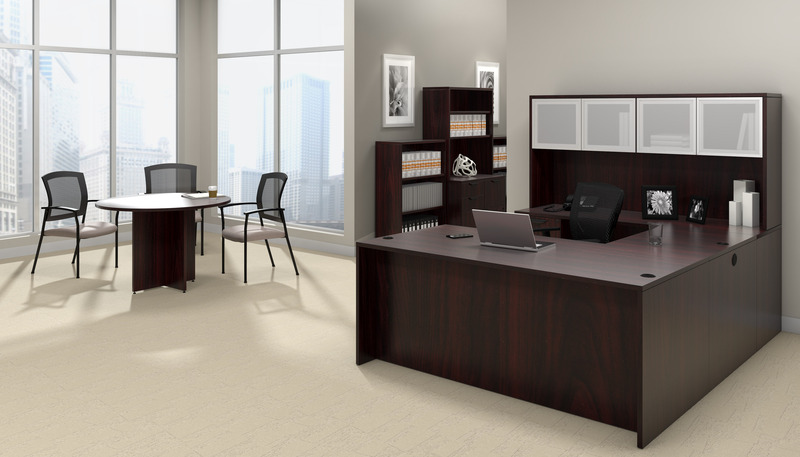 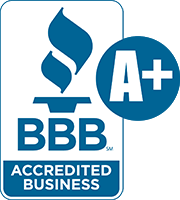 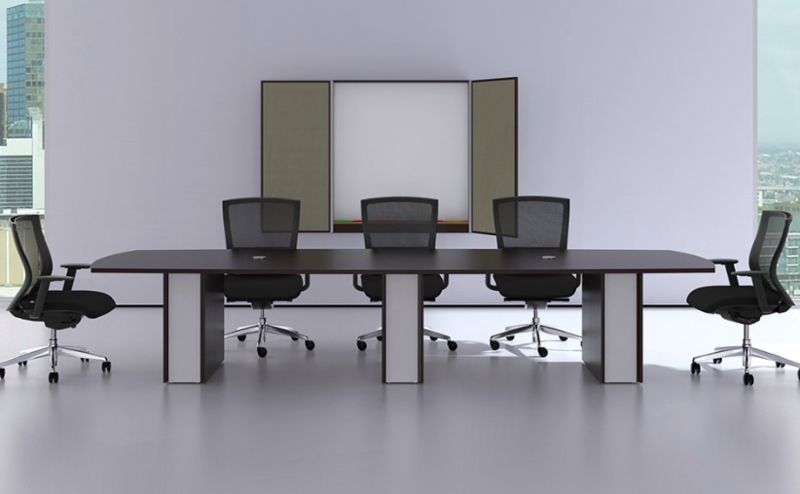 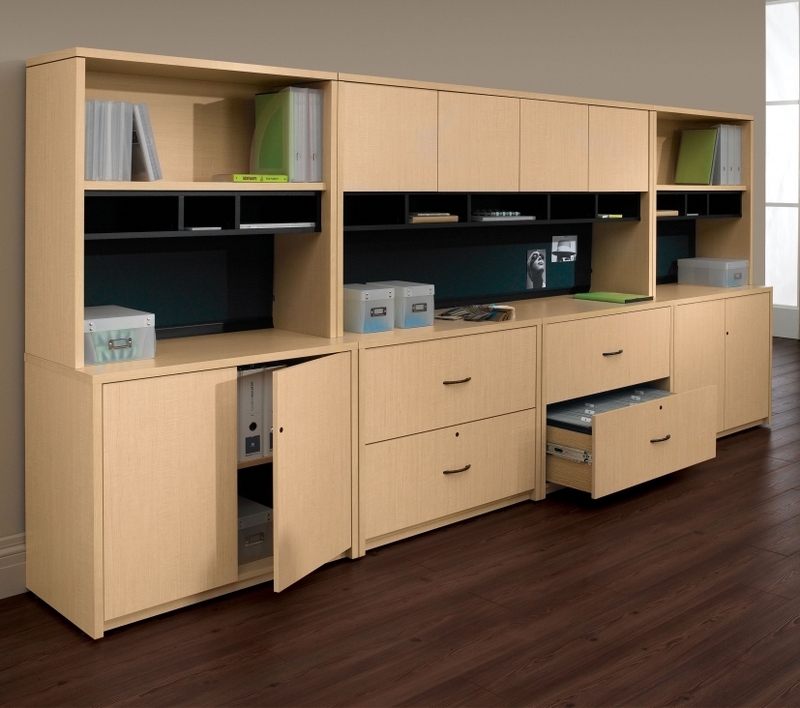 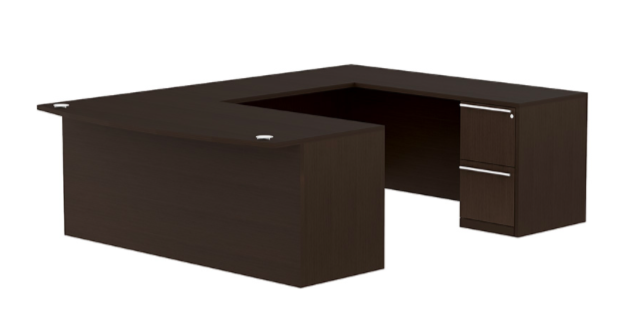 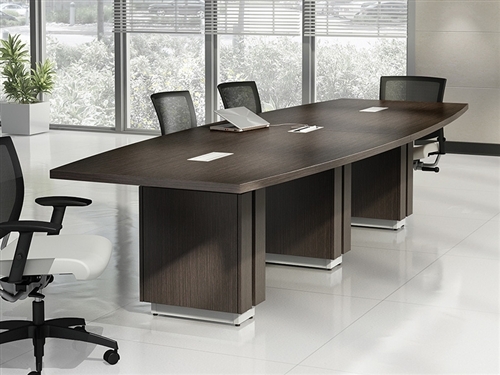 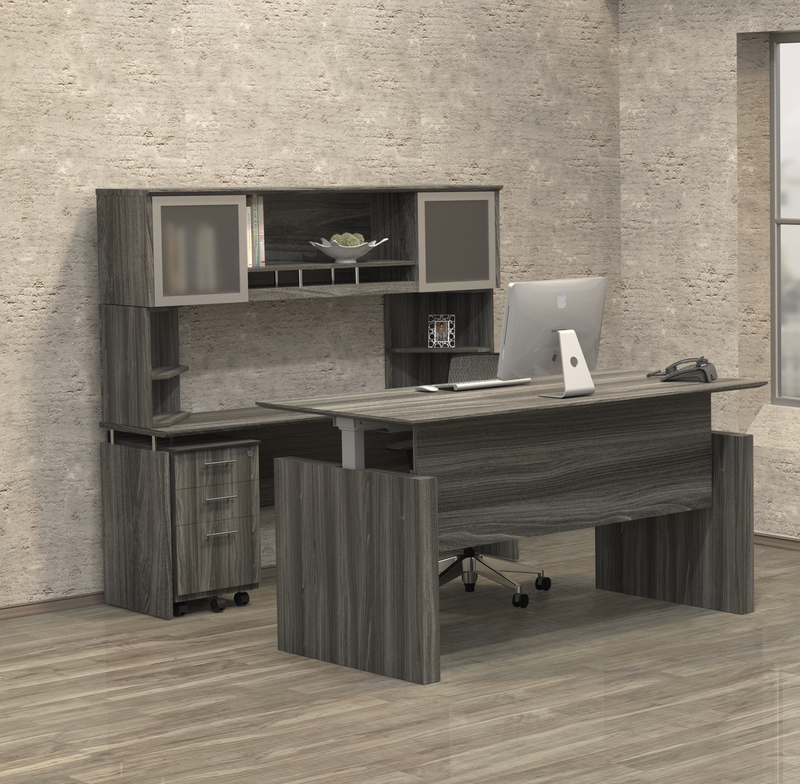 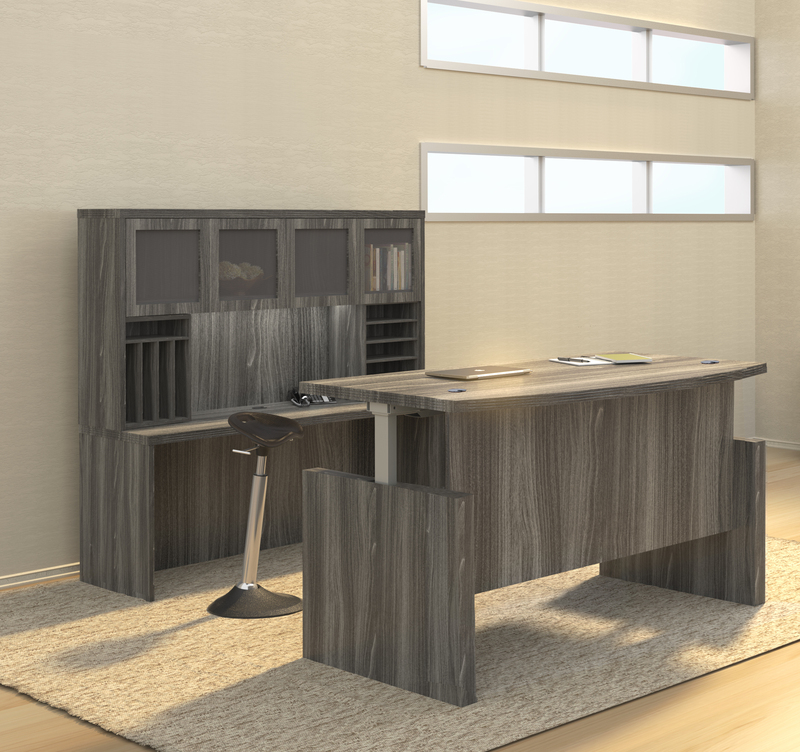 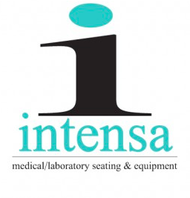 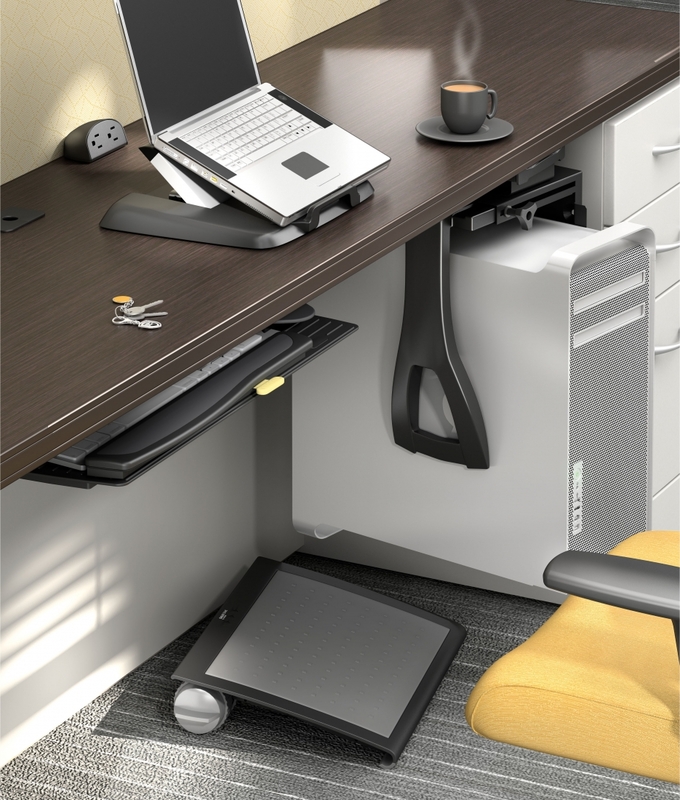 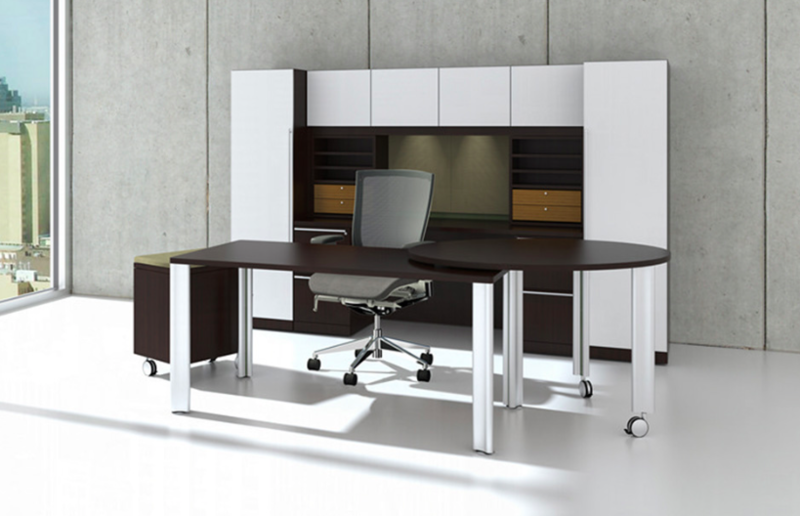 This full service line of commercial quality executive desks, professional conference room tables, reception stations, and modular storage components makes it easy to improve corporate appeal. 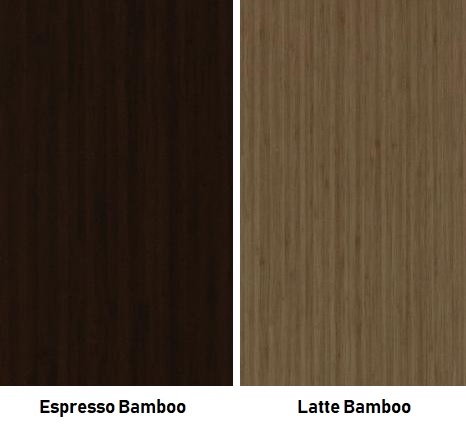 Verde components are available in a choice of Espresso Bamboo and Latte Bamboo finish options.